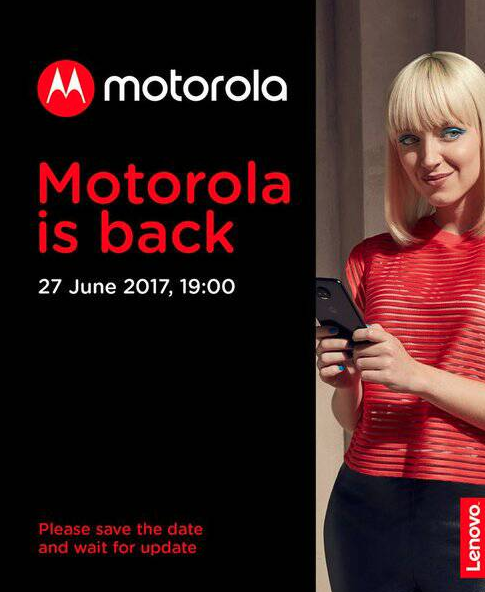 Motorola has sent out media invites for the event to be held on 27.06.17 at 19:00, but it did not states which smartphone they are going to launch. Motorola has a knack of teasing smartphones ahead of their official launch, and they are doing the same this time as well. The Invite shows that the Hellomoto girl is holding a slim Dual-camera Smartphone. The invite also states that Motorola is back, and perhaps this is a reference to the old Motorola that customers knew and loved before the Lenovo buyout. 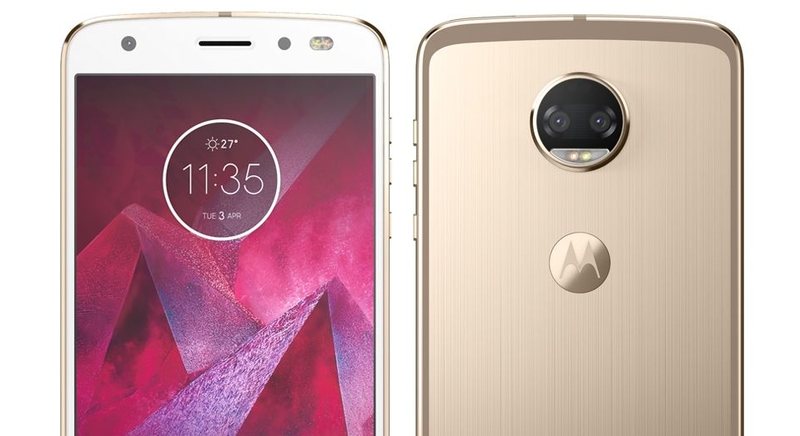 Motorola is due to launch five smartphones including the Moto G5s series, Moto X (2017), and the Moto Z2 lineup. That said, the upcoming smartphone may be one from the Moto Z2 lineup. Maybe Motorola is looking to announce the Moto Gs series, or it maybe the Moto X (2017). That said, nothing is known for now from the company, and Motorola will tease it in upcoming days ahead of the launch, which will give a clear idea about what they are going to launch in the country.